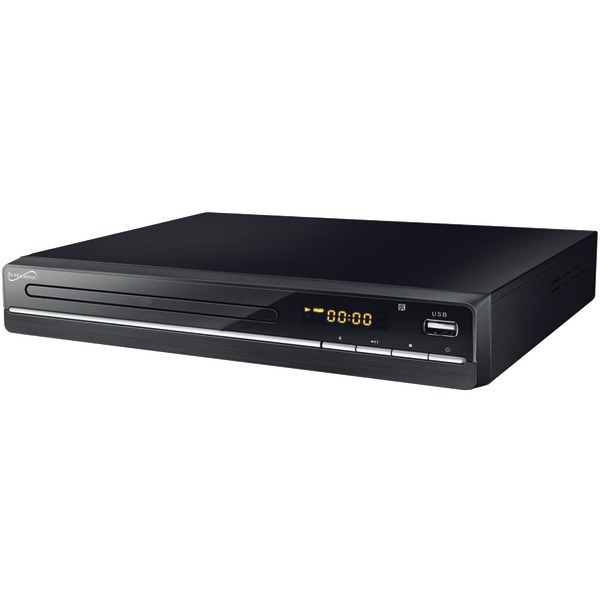 Panasonic Up-convert DVD video to Full-HD 1080p with fine detail; Progressive Scan Video Quality; Enjoy smooth detailed video from virtually any DVD; Hear superior audio from DVDs/CDs with Dolby Digital sound; View content from USB memory devices. This item cannot be shipped to APO/FPO addresses. Please accept our apologies. 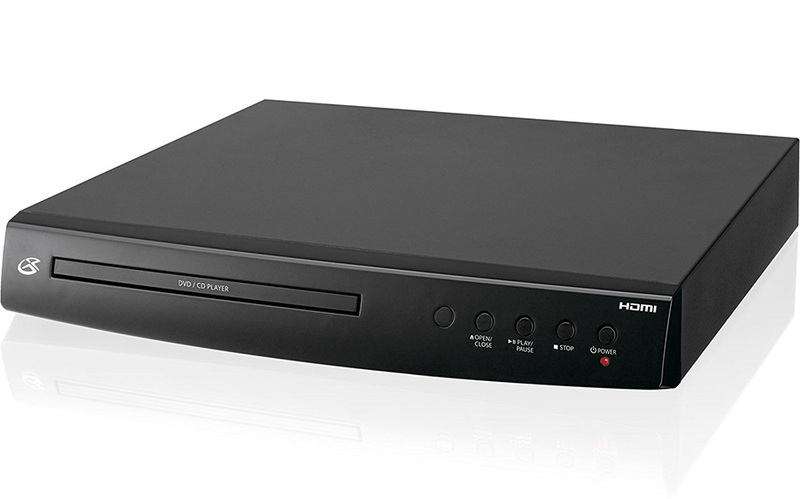 Supersonic 2.0 channel DVD with USB & SD inputs. 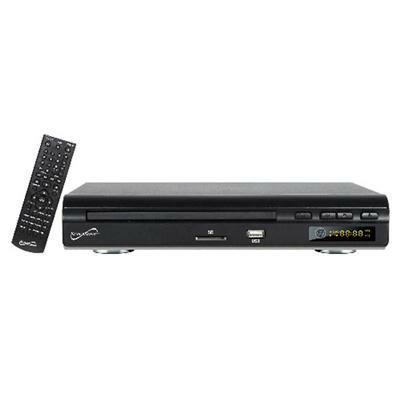 2.0 Channel DVD Player. Media Player Features Optimized Video Image Quality. 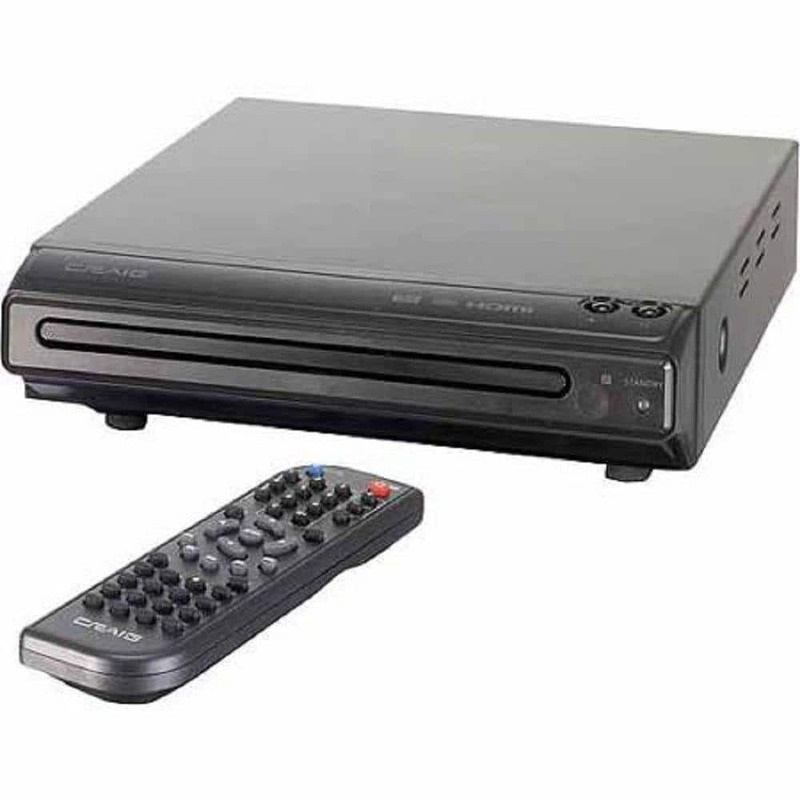 Compatible with DVD/CD/VCD/SVCD/MP3/Picture/CD-R/CD-RW. 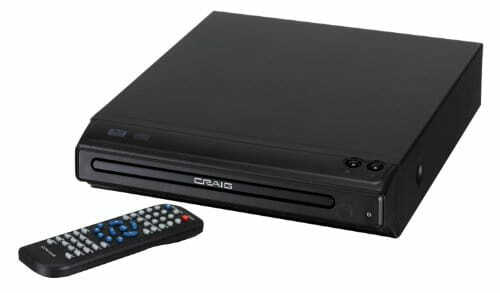 Built-in USB Input: Access Your Digital Media Files Directly From USB. Built-in SD Input: Access Your Digital Media Files Directly from an SD Card. LCD Display. 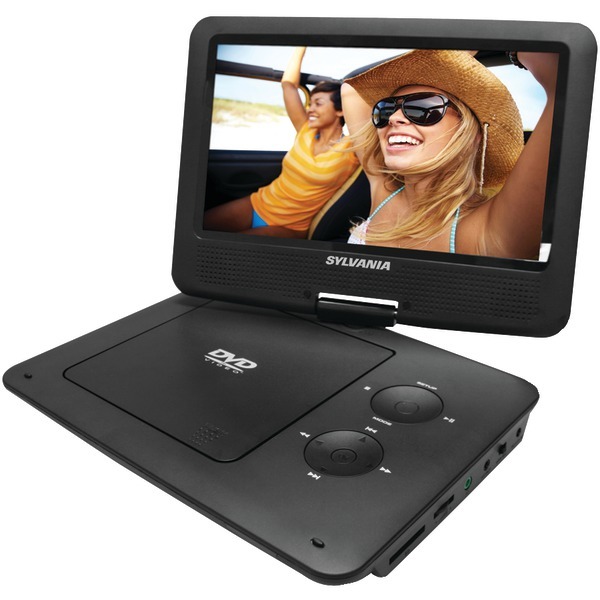 Multi-Angle Viewing with Digital Zoom Supports. Intelligent Firmware Upgrading. Supports Disks with Up to Eight Languages and 32 Subtitles. PAL/NTSC Playback; Horizontal Resolution: 500 Lines. Multi-Level Fast Forward and Backward Scan. Programmed and Memory Playback. 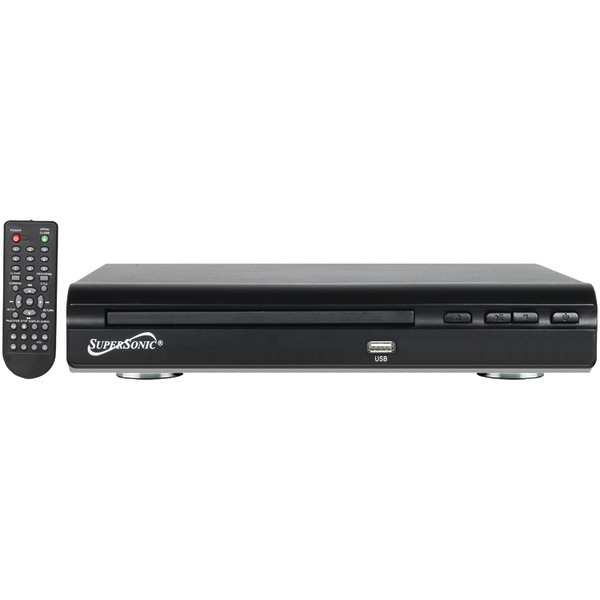 Compatible with All Disc Zone (Multi-Zone). Multi Languages OSD. Selectable Screen Aspect Ratio 4:3 and 16:9. 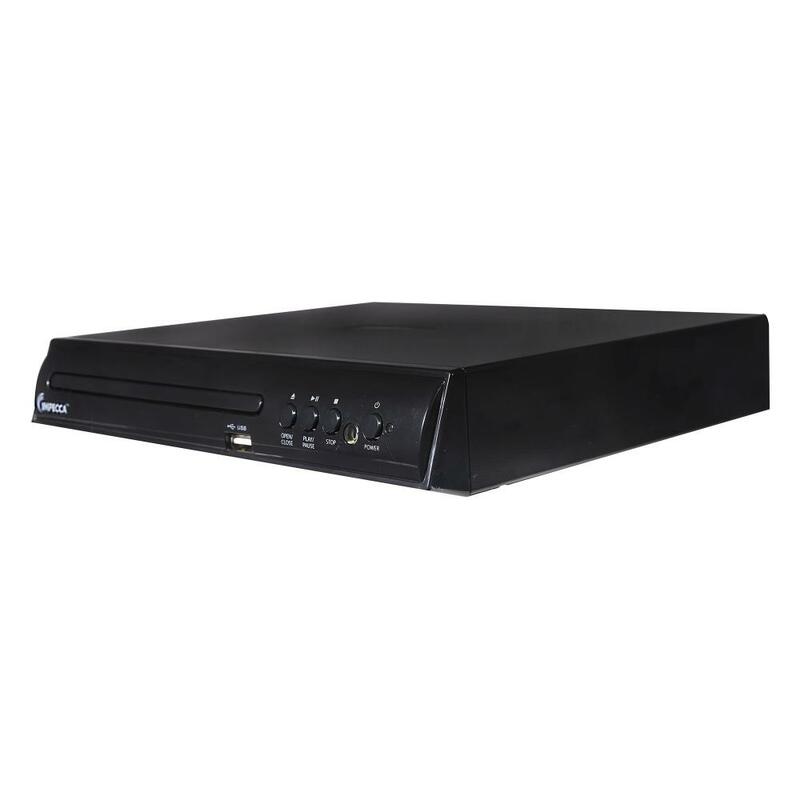 Wide Range of Power Supply 90V-240 50/60Hz. 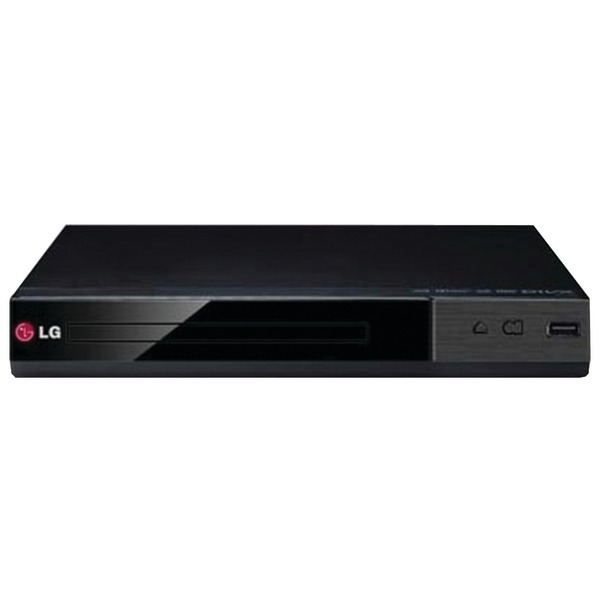 Video Output: Composite YUV P-SCAN. A/V Cables Included. 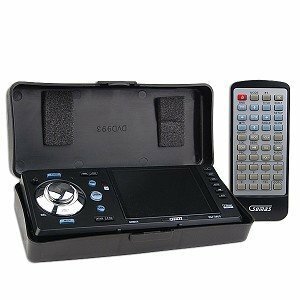 Full Function Remote Control. This item cannot be shipped to APO/FPO addresses. Please accept our apologies. 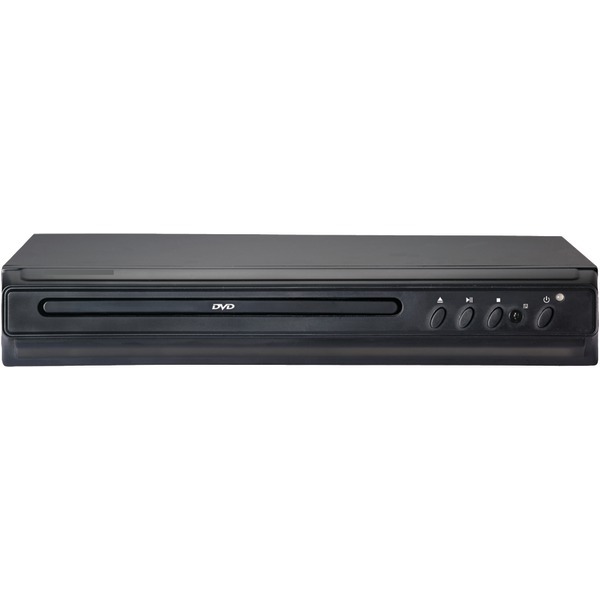 Supersonic 5.1 channel DVD with 1080P up conversion. 5.1 Channel Audio Player for Surround Sound Systems. 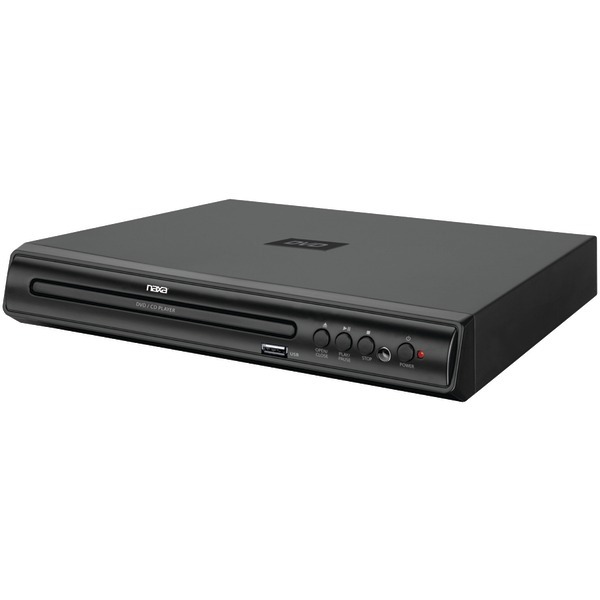 Compatible with DVD/DVD-R /CD/CD-R/CD-RW/JPEG/ MP3 Formats. 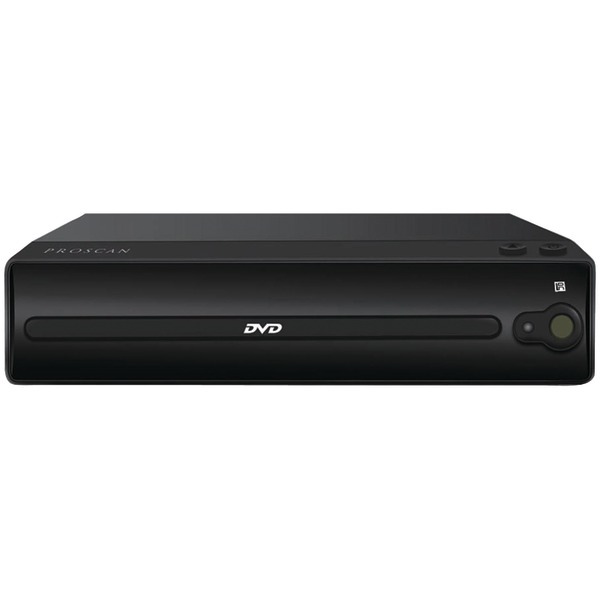 HDMI Output 1080p Compatible: Converts Your Videos to 1080p HD Resolution. 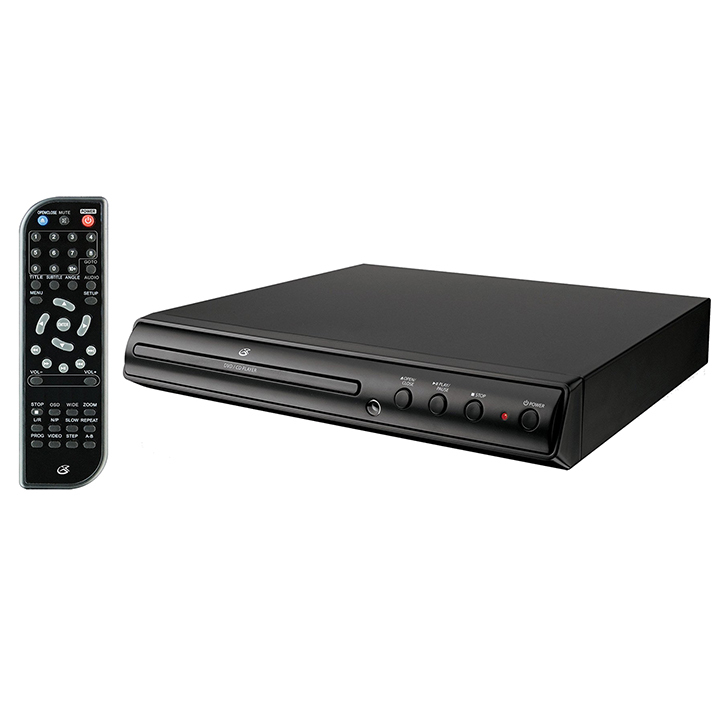 USB/SD/MMC/MS Input Compatible: Access Your Digital Media Directly From USB/SD Cards. 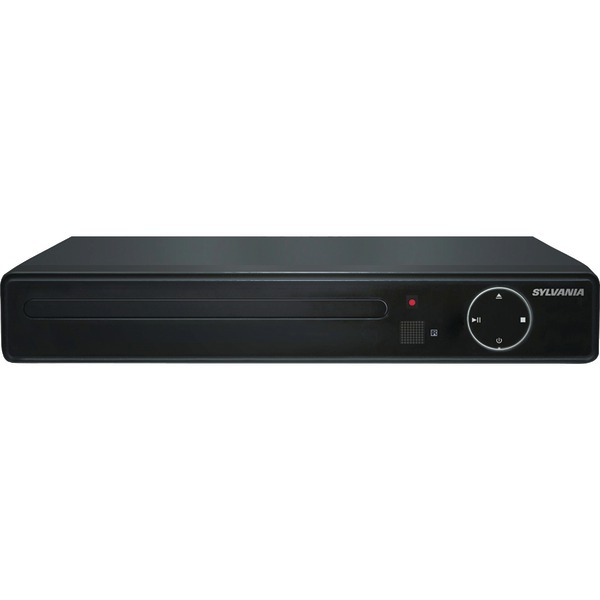 AC-3 Digital Decoder Compatible. Convenient Front Panel and On-Screen Display. Multiple Angle/Language Subtitles. 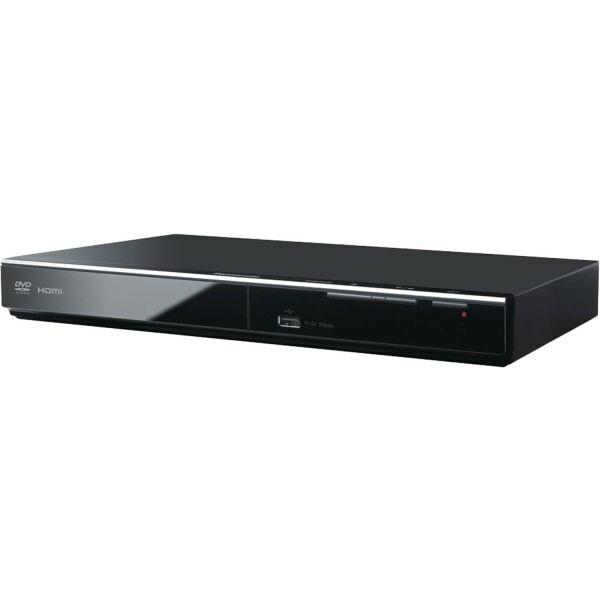 Coaxial Digital Output. 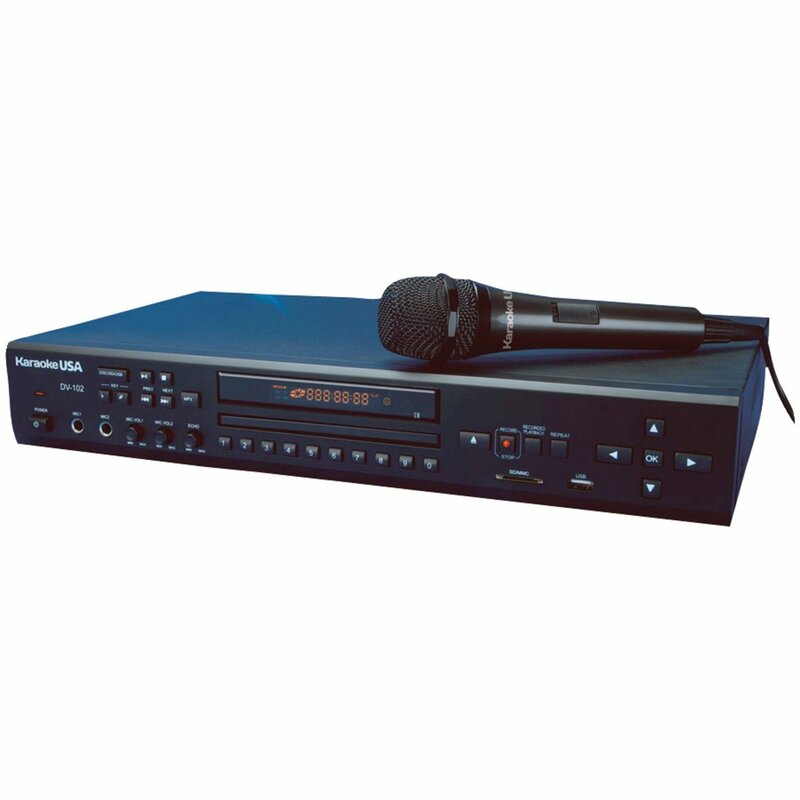 2 Karaoke Microphone Jacks Inputs (1 Mic included). Power Supply 100-240V AC 50/60Hz. AV Cables (included). Remote Control (included). ETL Approved. Black This item cannot be shipped to APO/FPO addresses. Please accept our apologies. 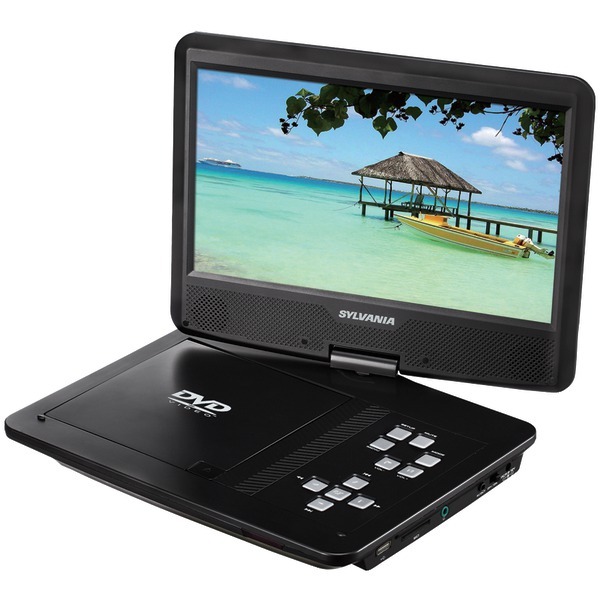 9" Widescreen LCD Swivel Display. Built-in Hybrid TV Tuners. 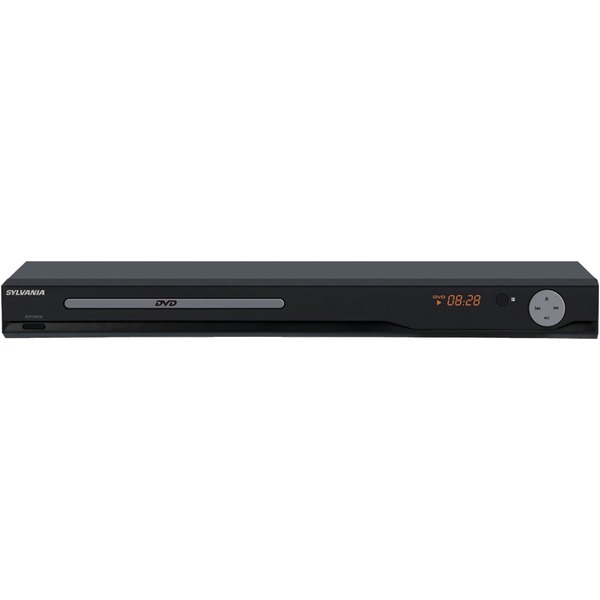 Supports: DVD/CD/MP3/CD-R/CD-RW. 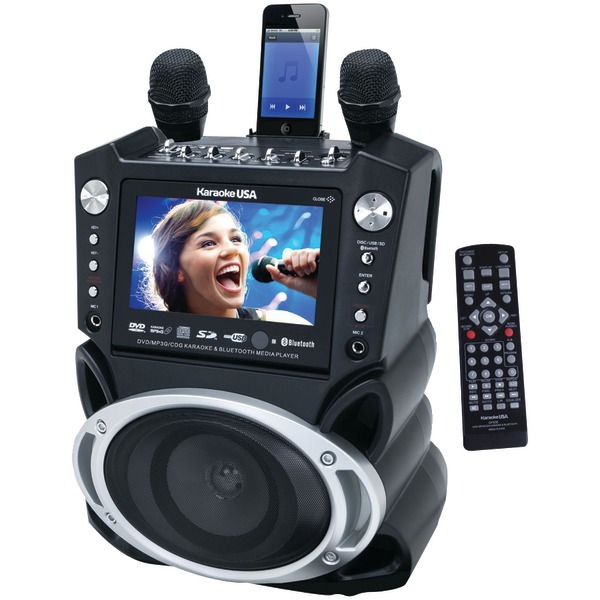 USB Input Compatible Allows You to Play Music from External Audio Devices Such as an MP3 Player. SD/MMC Card Reader Compatible Allows You to Play Music Files from an SD or MMC Card. 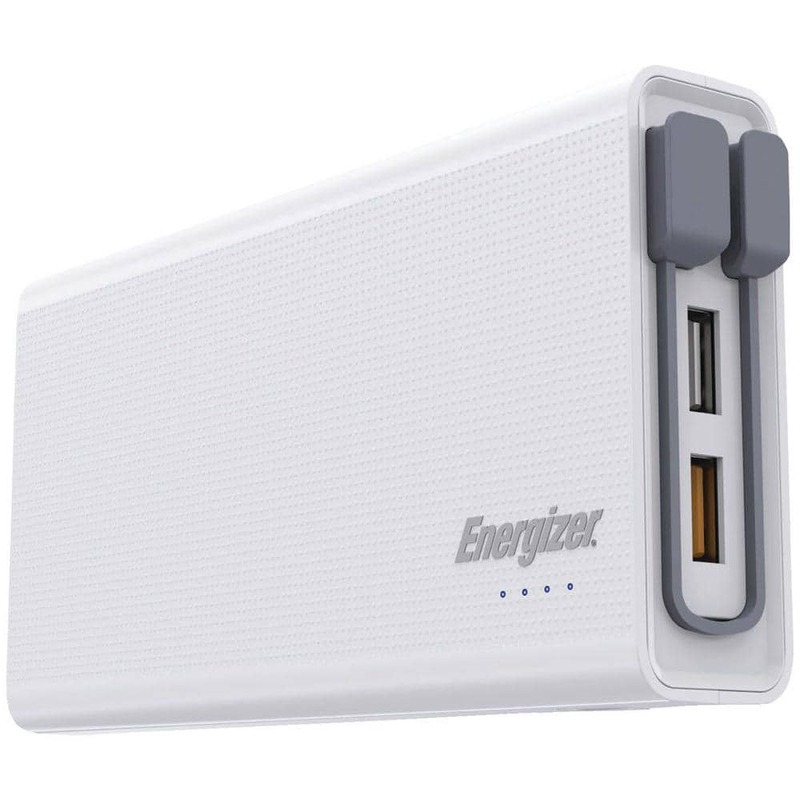 Built-in Lithium-ion Rechargeable Battery. Built-in Speaker. Resolution: 480 x 234. Screen Mode 16:9 and 4:3. On Screen Display. 3.5mm Headphone Jack. Auto Channel Programming. Fast Forward Rewind Play Pause Slow Motion Play Search and Repeat Functions. Standard Audio And Video Line Output Connects to TV or Any Audio Amplifier. AC Adapter for Home Use. 12 Volts DC Adapter for Car Use This item cannot be shipped to APO/FPO addresses. Please accept our apologies. 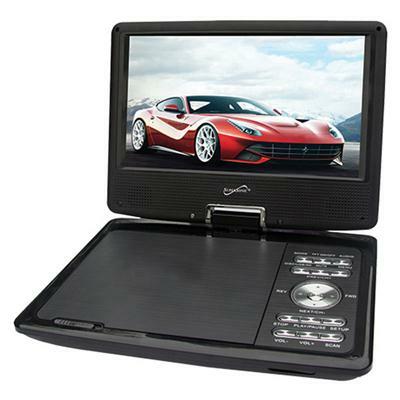 7" Widescreen LCD Swivel Display. Built-in Hybrid TV Tuners. 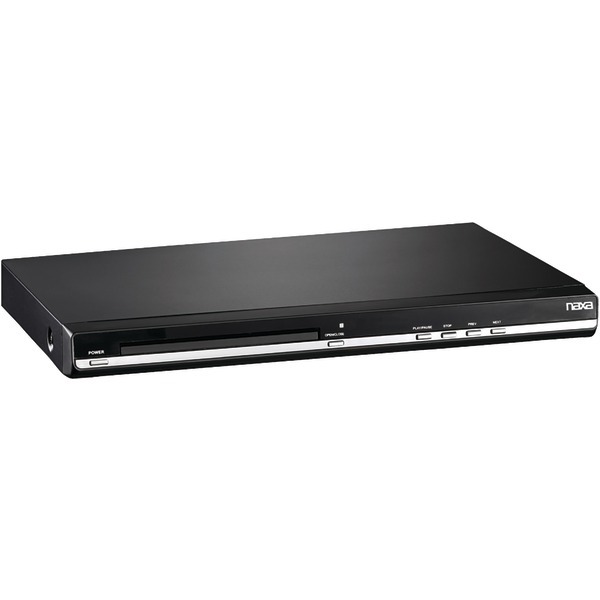 Supports: DVD/CD/MP3/CD-R/CD-RW. 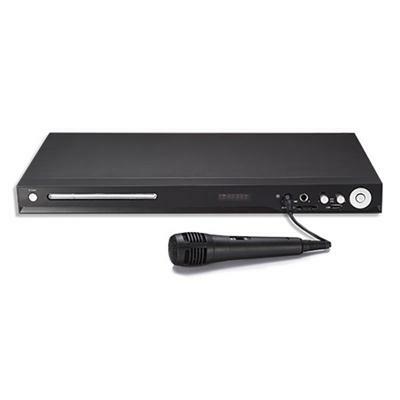 USB Input Compatible Allows You to Play Music from External Audio Devices Such as an MP3 Player. SD/MMC Card Reader Compatible Allows You to Play Music Files from an SD or MMC Card. Built-in Lithium-ion Rechargeable Battery. Built-in Speaker. Resolution: 480 x 234. Screen Mode 16:9 and 4:3. On Screen Display. 3.5mm Headphone Jack. Auto Channel Programming. Fast Forward Rewind Play Pause Slow Motion Play Search and Repeat Functions. 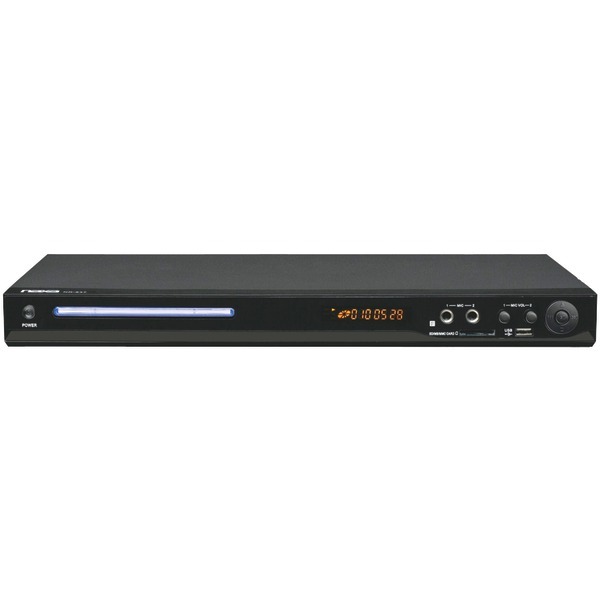 Standard Audio And Video Line Output Connects to TV or Any Audio Amplifier. AC Adapter for Home Use. 12 Volts DC Adapter for Car Use. This item cannot be shipped to APO/FPO addresses. Please accept our apologies.